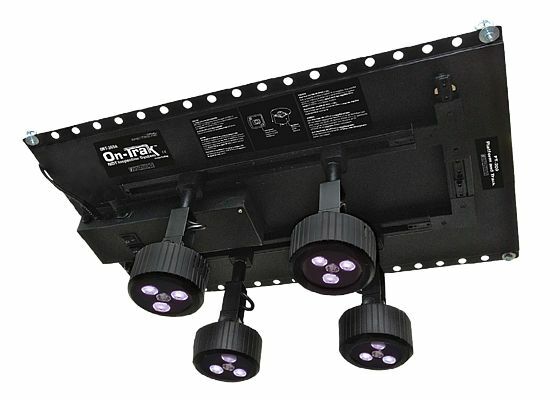 The OnTrak™ ONT-365A is an innovative, track light-style modular inspection system. 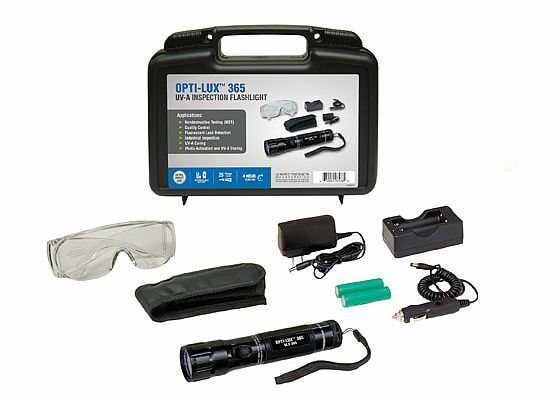 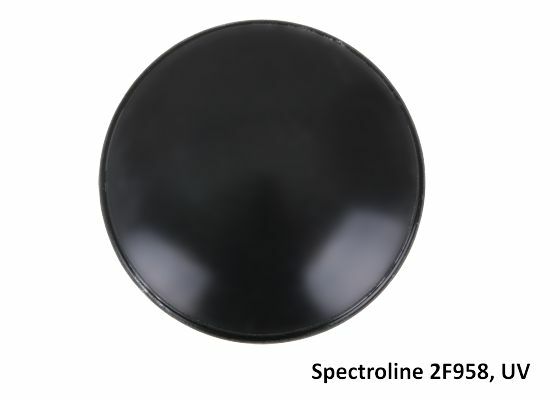 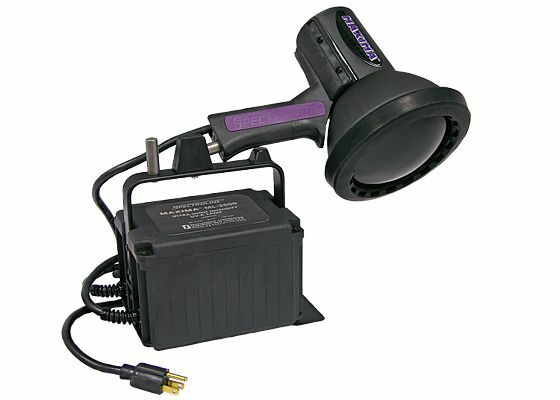 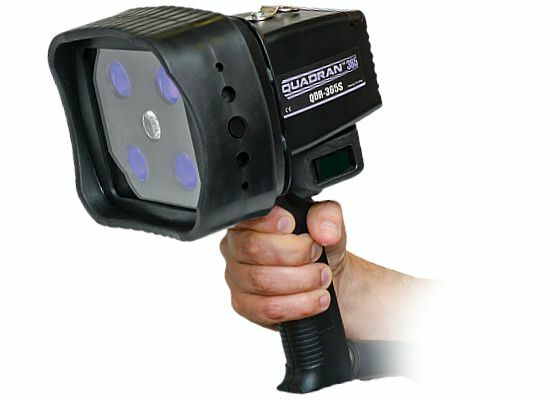 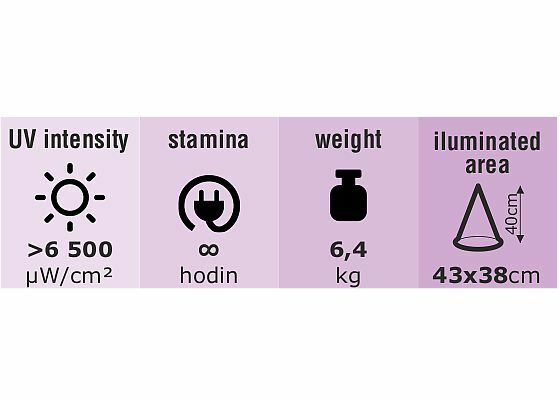 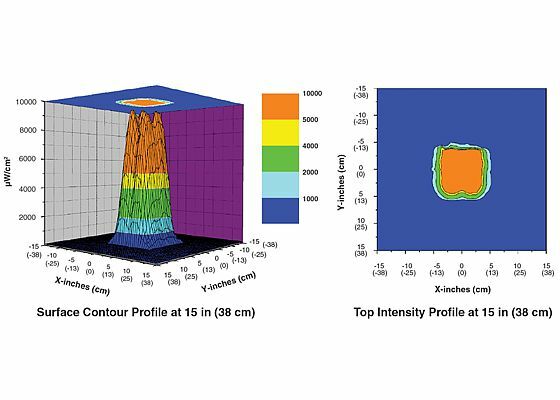 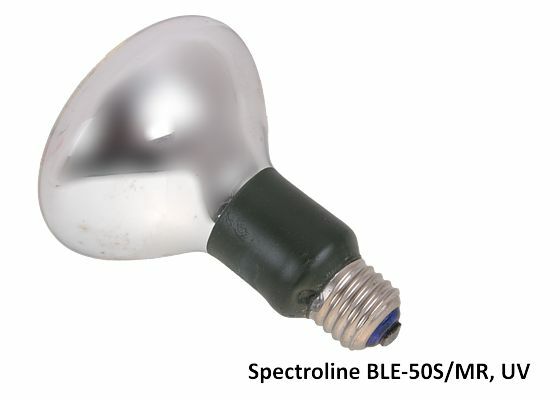 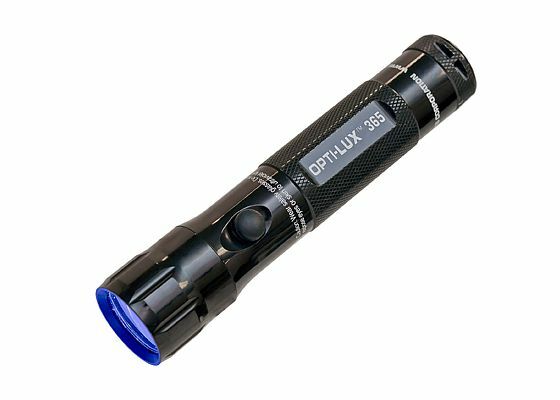 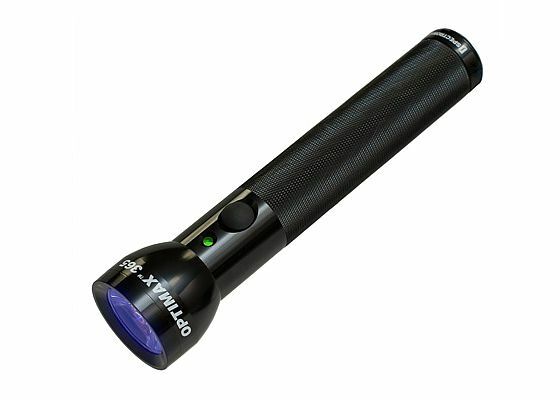 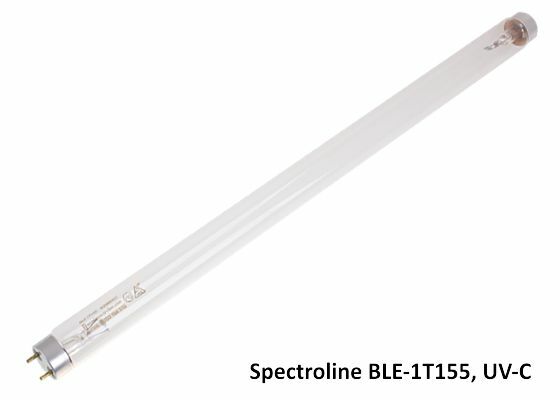 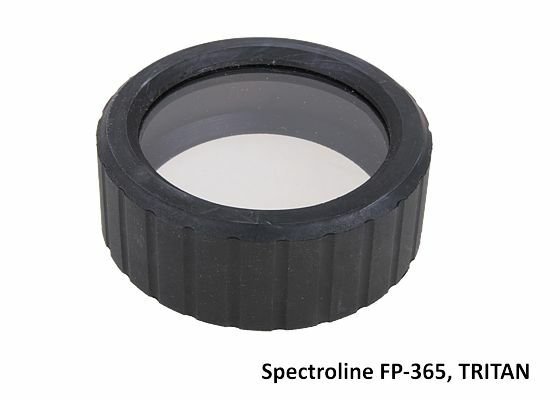 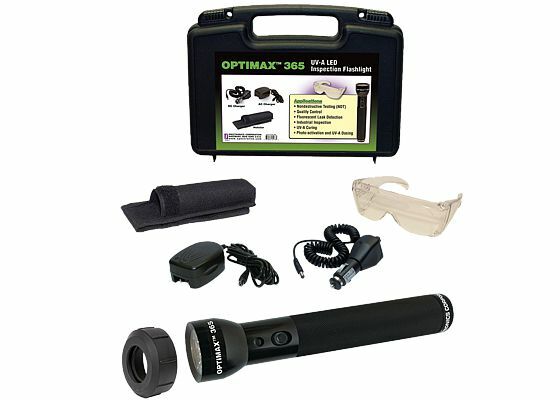 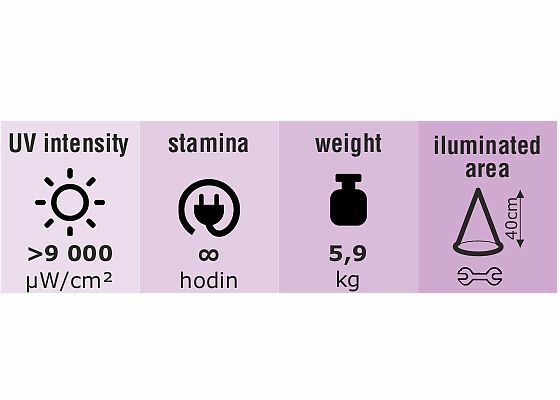 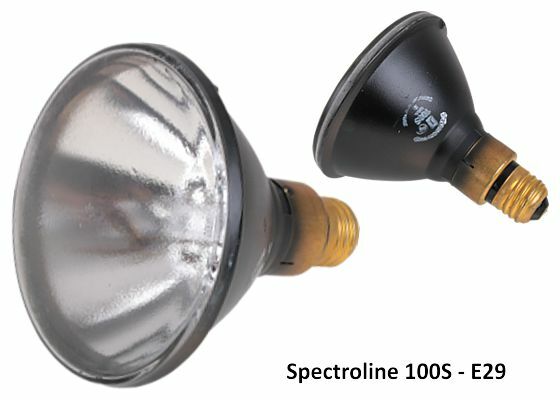 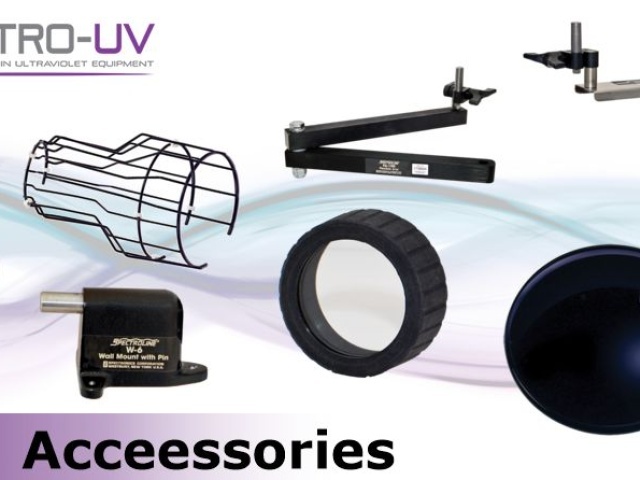 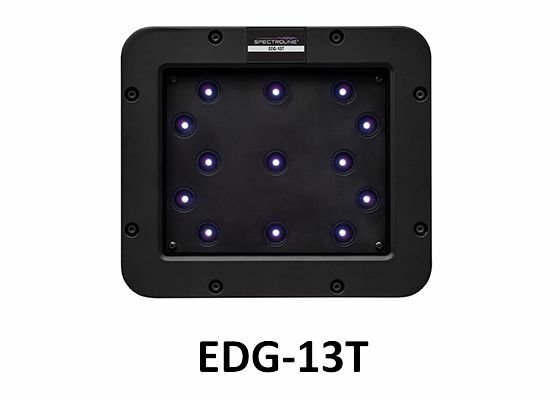 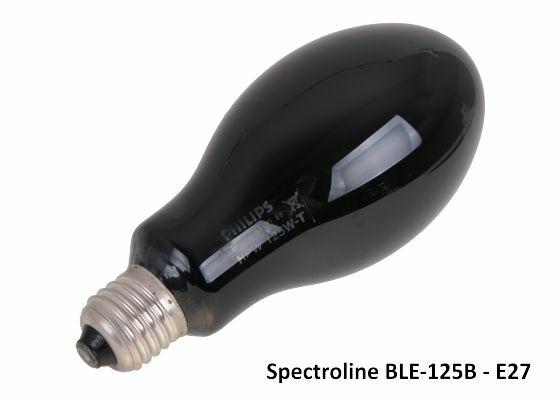 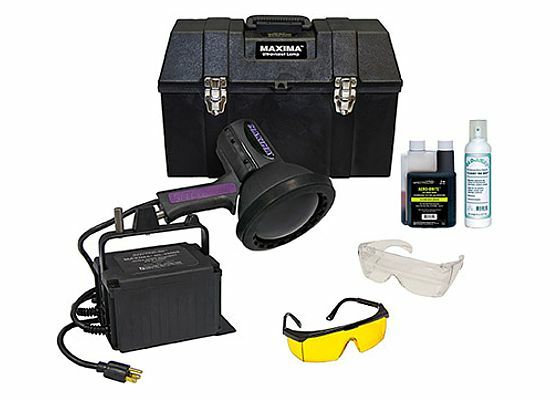 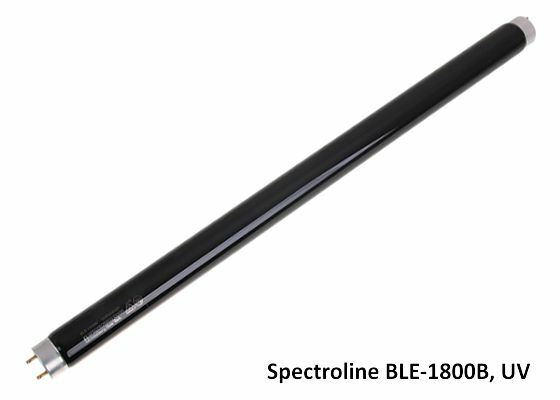 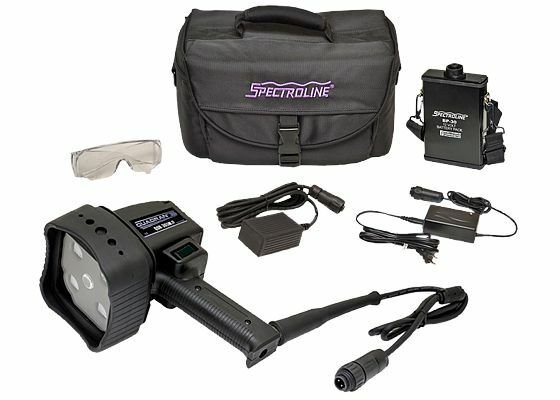 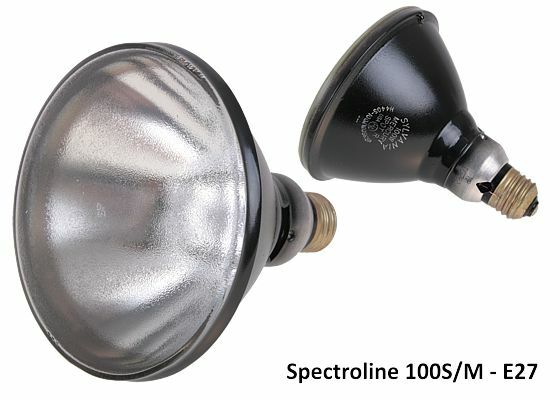 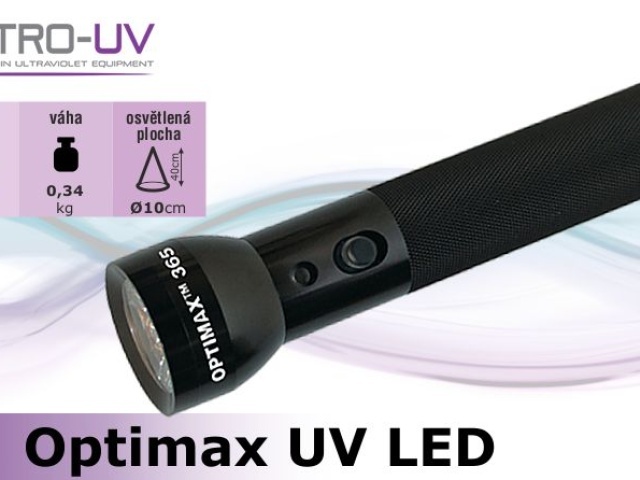 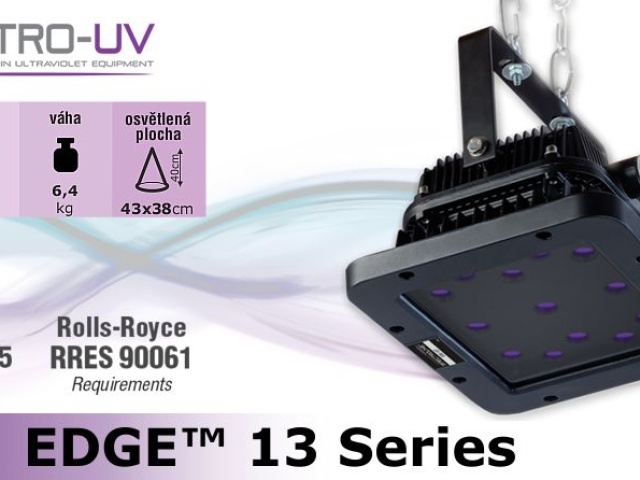 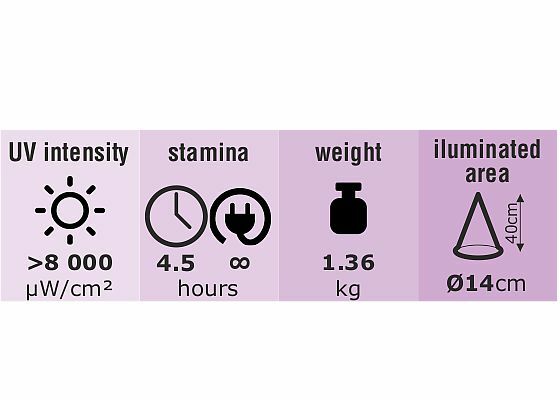 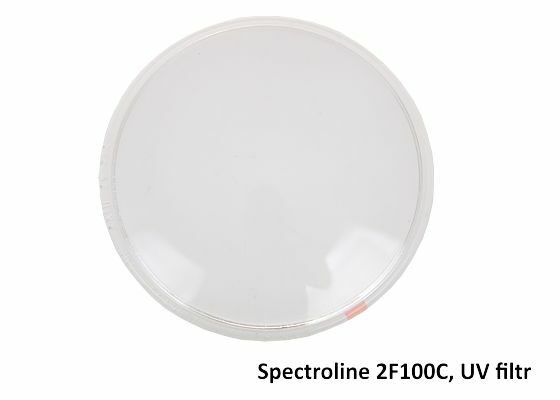 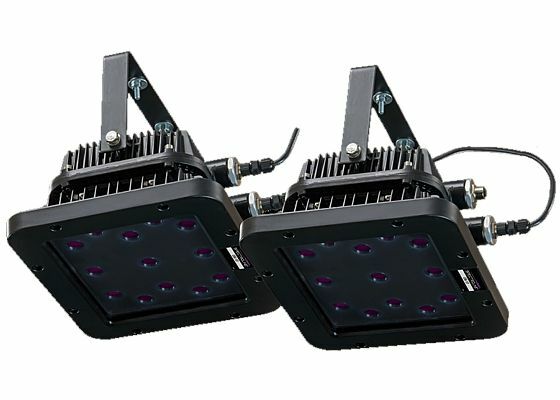 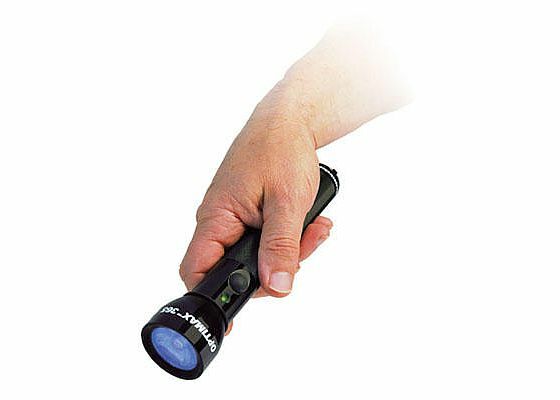 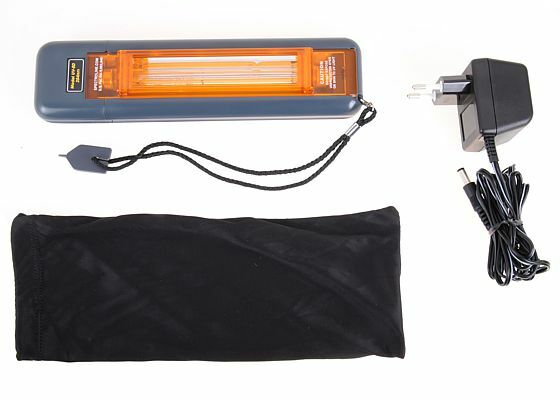 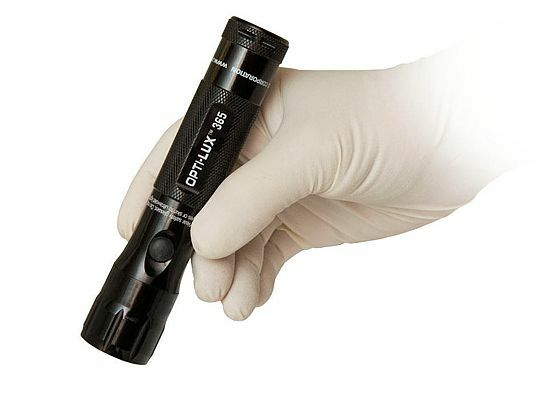 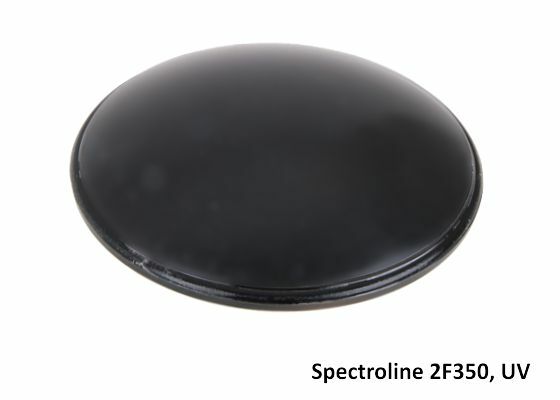 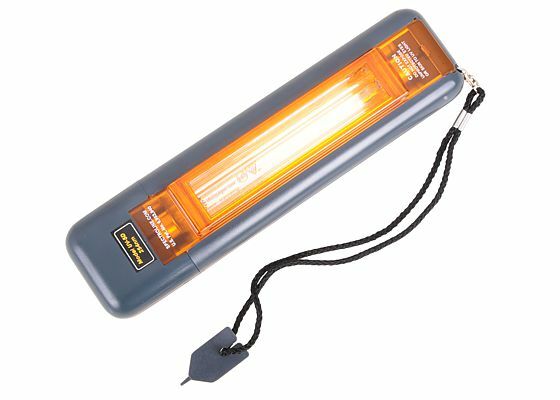 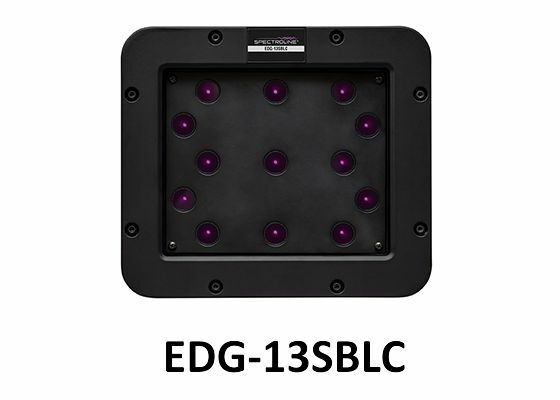 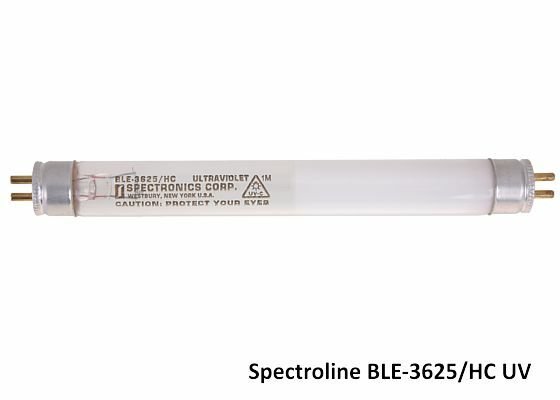 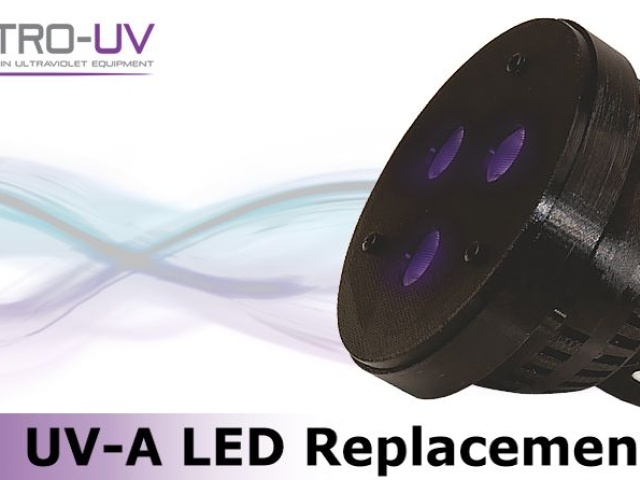 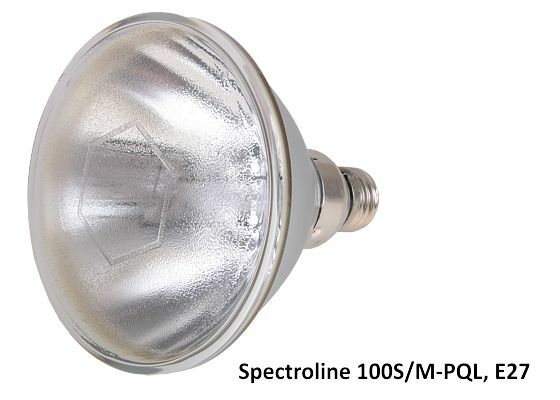 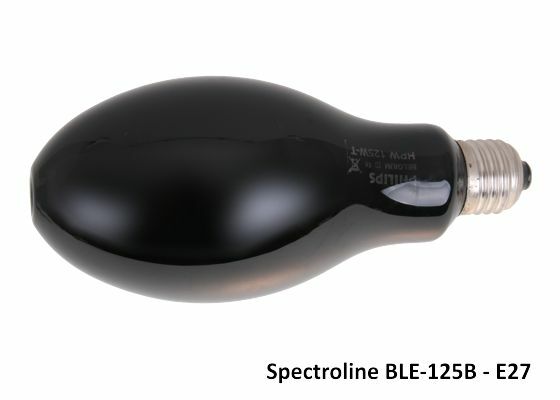 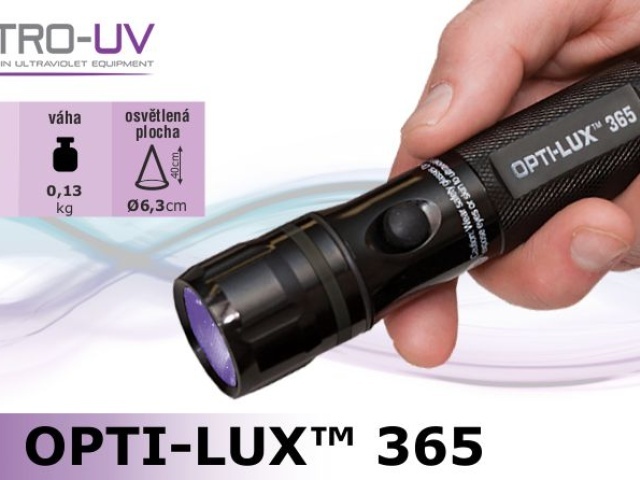 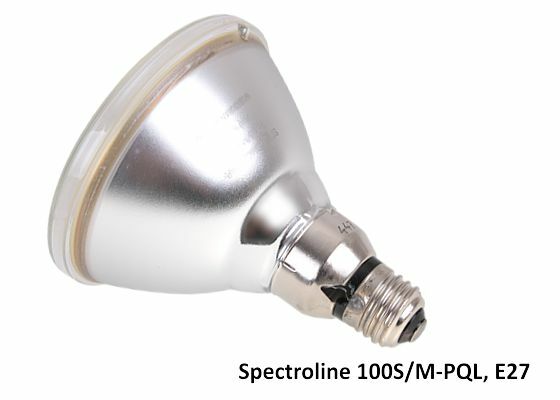 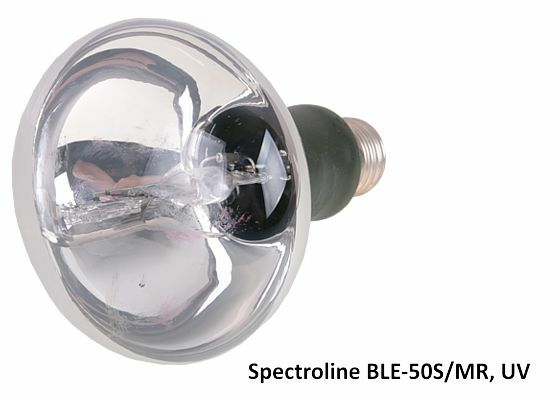 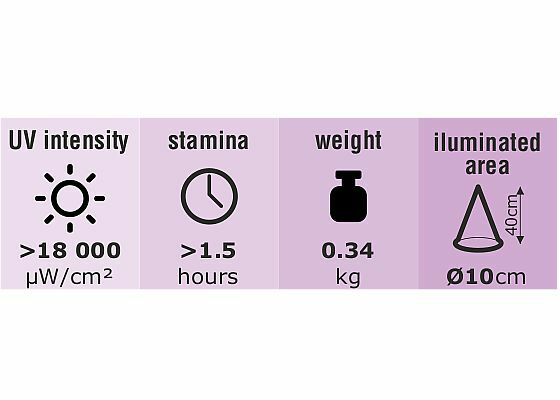 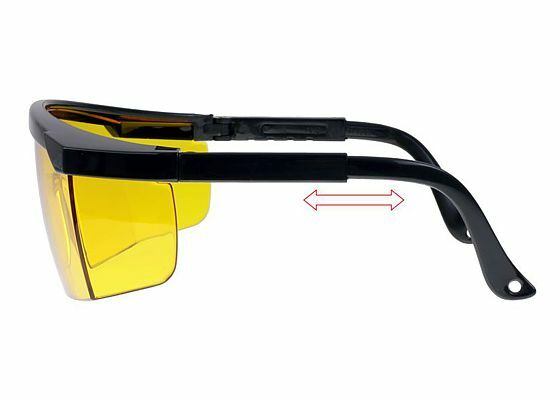 It features four broad-beam lamps, each of which utilizes three powerful, ultra-high-flux UV-A (365 nm) LEDs for inspection plus one white light LED for general illumination. 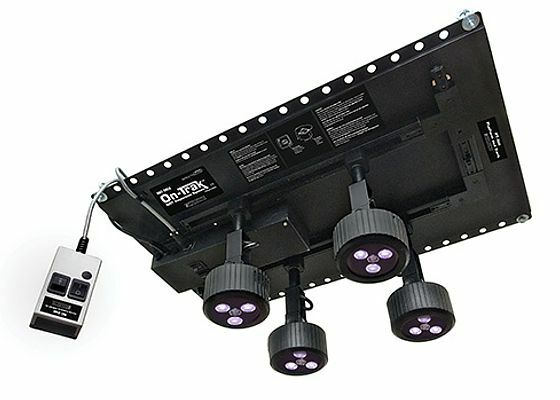 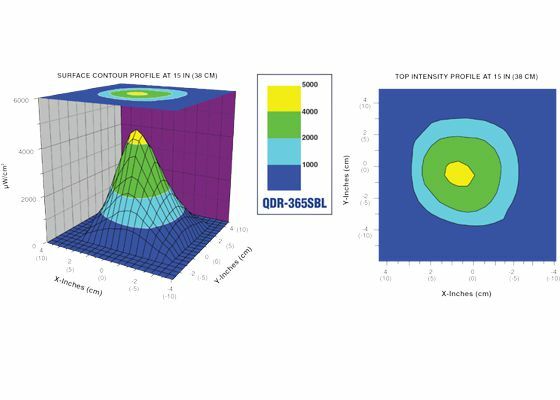 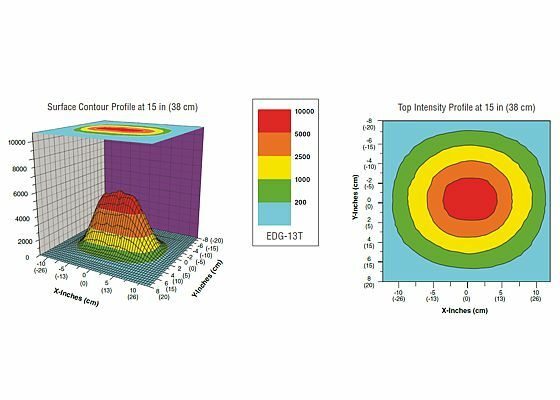 This overhead lighting system allows inspectors to customize lamp beam patterns to suit their individual needs. 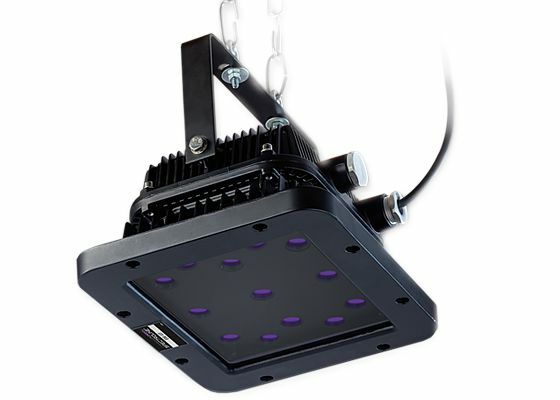 Two lamp head assemblies can be added, as desired, to increase the coverage area. 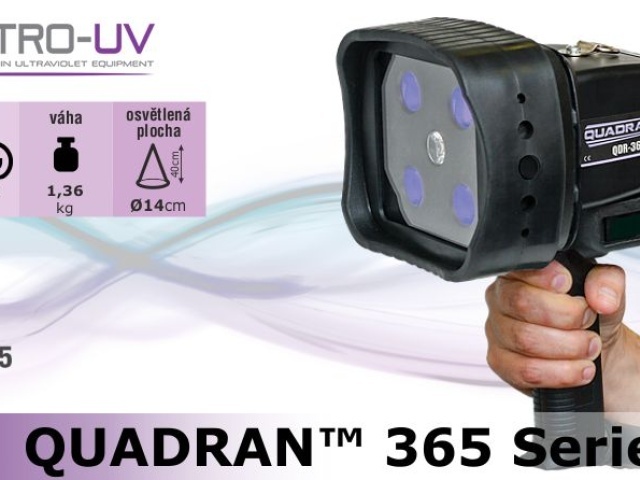 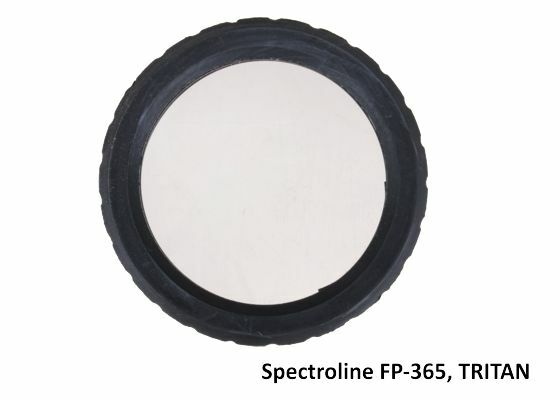 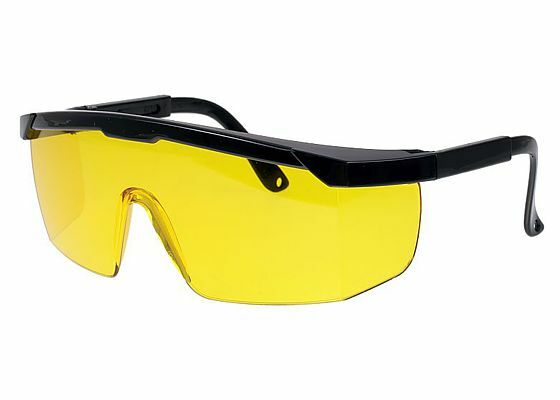 Perfect for NDT inspection booths, pre-inspections and screening applications requiring maximum uniformity of coverage over large areas.